Apple and Stanford Medicine have been conducting a heart study using the Apple Watch, over 400,000 people participated in the study. The study took place in the US in all fifty states over a period of eight months, the study was created to evaluate irregular heart rhythms and more. 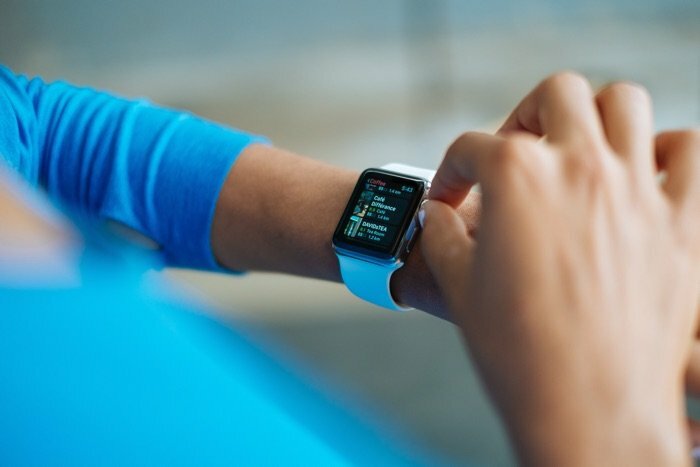 You can find out more details about the heart study that was conducted using the Apple Watch over at Apple at the link below.